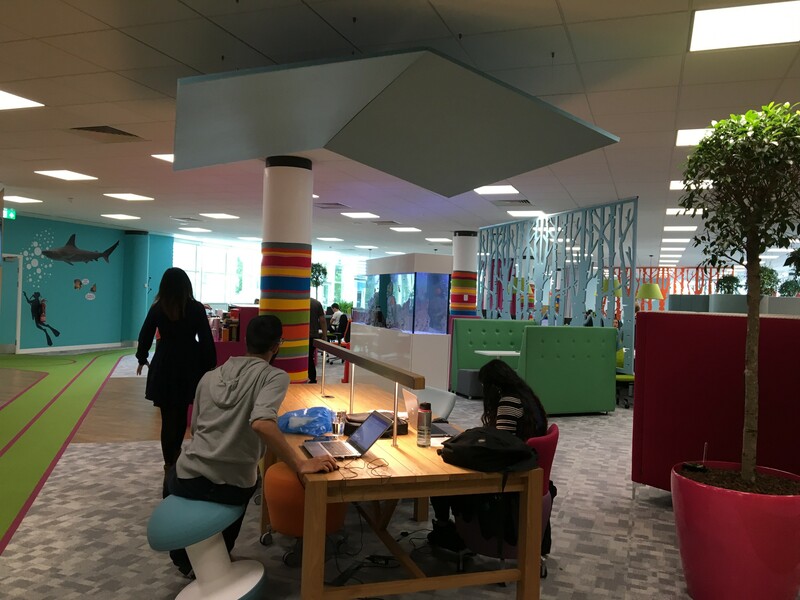 Cooper Parry are an accountancy firm with a difference and their motto being “Disrupt. Lead. 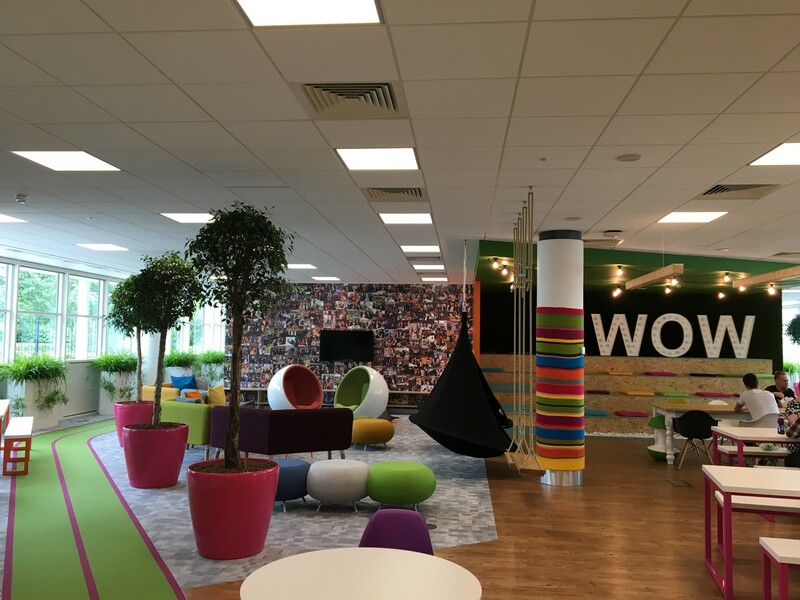 Make Life Count.” they certainly stand out from the crowd and their work space clearly demonstrates this. 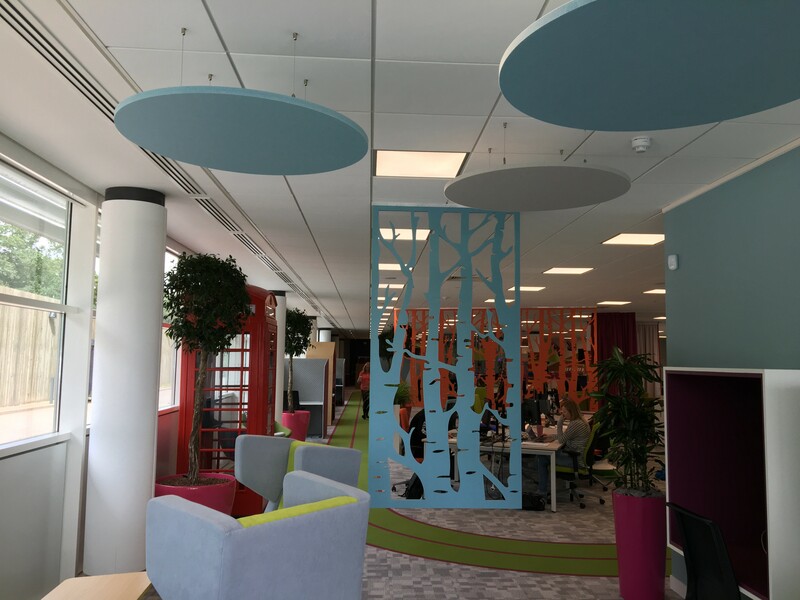 Working with Paragon interiors, Husht acoustics had the pleasure of installing the acoustic materials in this fun and vibrant office space. 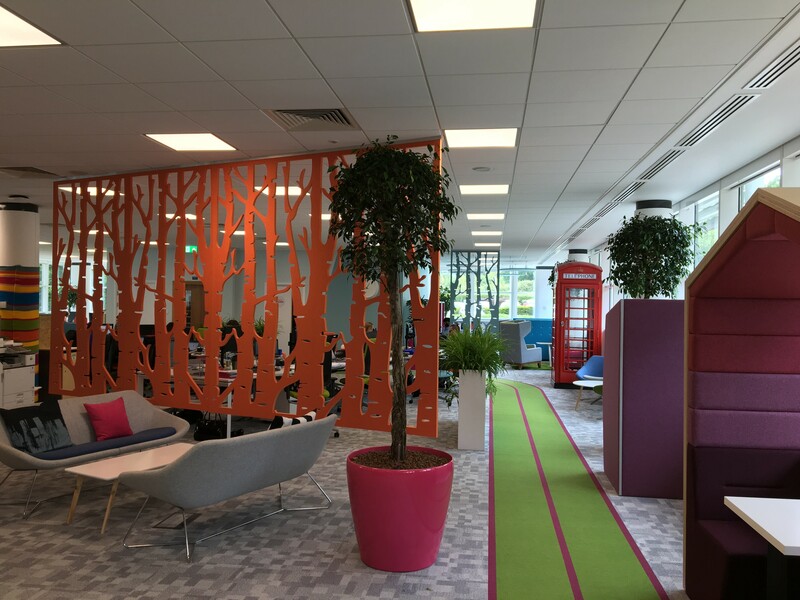 Cooper Parry understand the importance and benefits of creating an inspirational working environment for its workforce and are willing to push the boundaries with their design . 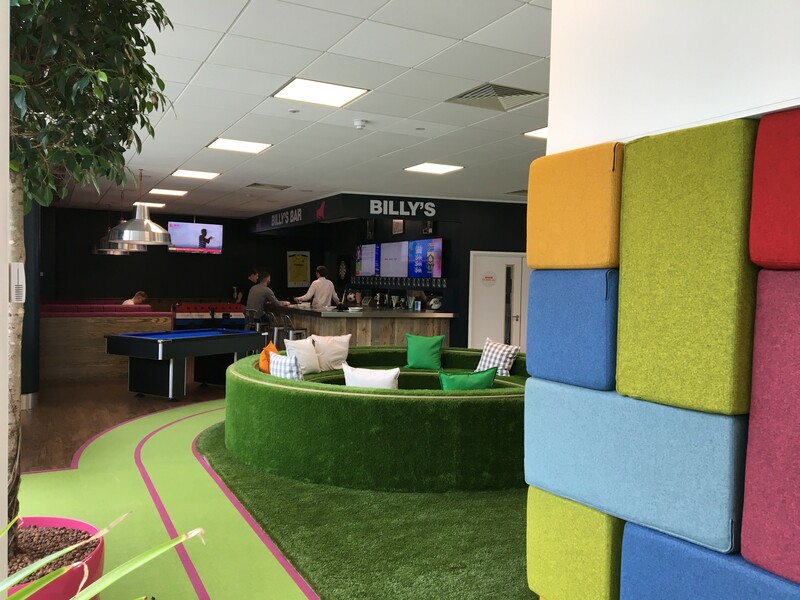 The office comes complete with a recreational area with pool table, swings, bar, trampolines a Segway track (as seen in the image above) and a mixture of working spaces from booths to open plan areas.